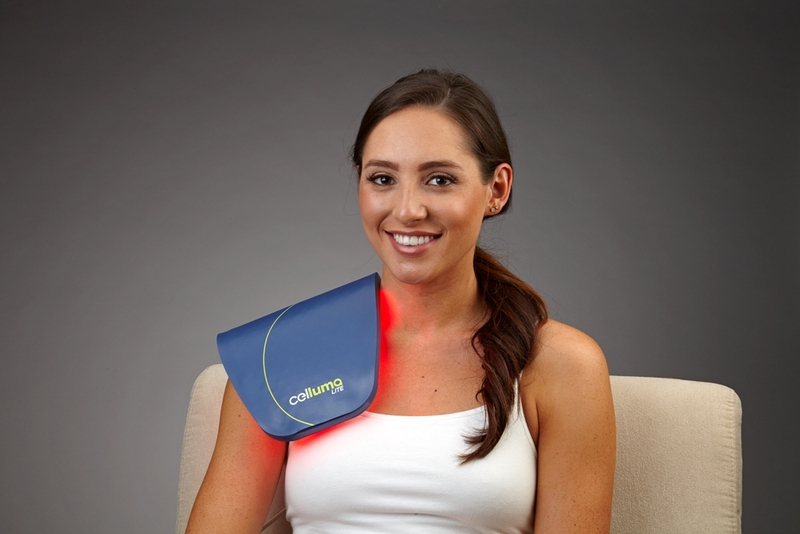 What is low level light therapy (biophotonic therapy)? 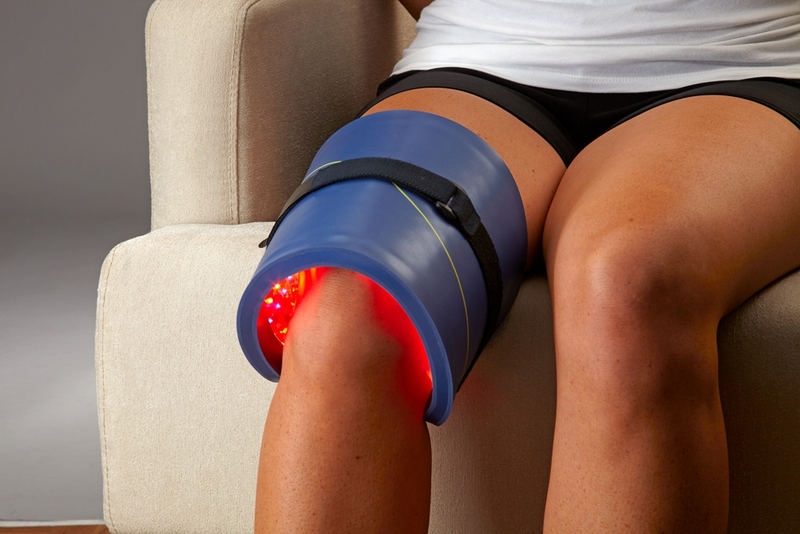 Biophotonic therapy is based on LED technology and is the application of light energy to the body for therapeutic benefits. It promotes a natural photobiochemical reaction similar to the process of plant photosynthesis. The energy delivered by the Light Emitting Diodes (LEDs) has been shown to enhance cellular metabolism, accelerate the repair and replenishment of damaged skin cells, as well as stimulate the production of collagen - the foundation of a healthy and smooth skin. 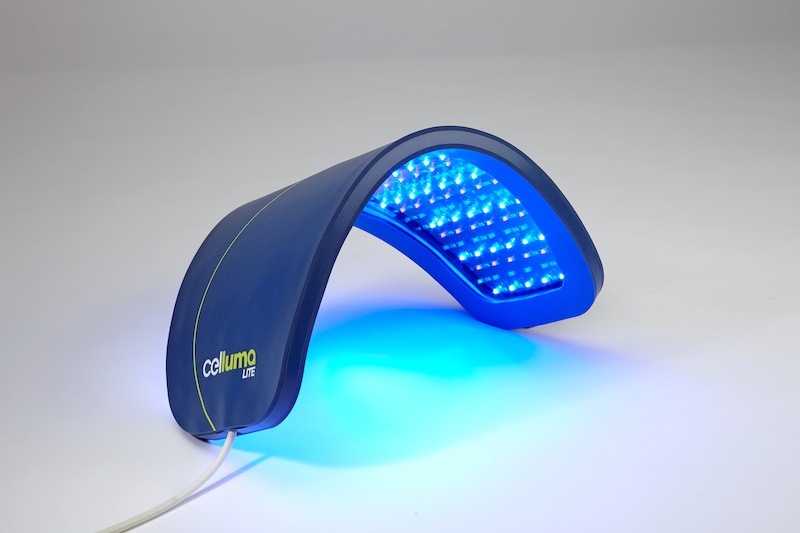 Research has shown that LED Light Therapy may help to smooth skin texture, improve skin firmness and resilience, increase the lymphatic system activity, restore skin's natural cellular activity, and reduce the appearance of fine lines, wrinkles and superficial hyperpigmentation. The treatment is for all skin types and it is non-ablative, non-invasive, painless with absolutely no downtime. Patients or clients can return to their normal activity immediately after the treatment. For what purpose is biophotonic therapy used?